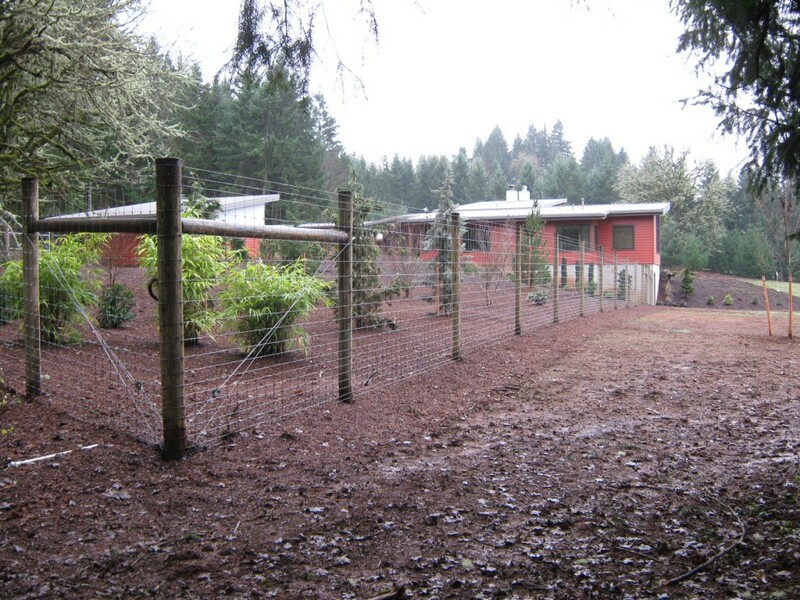 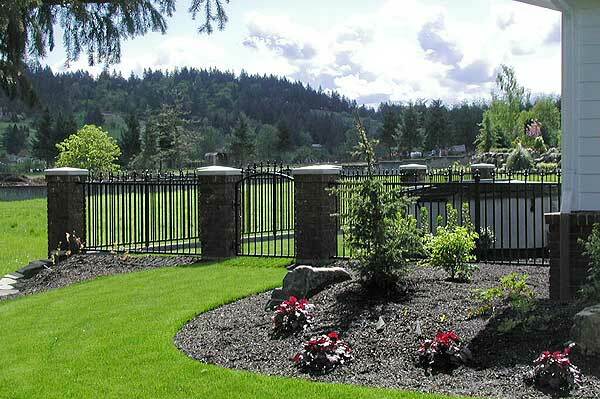 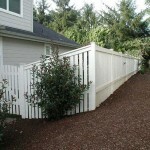 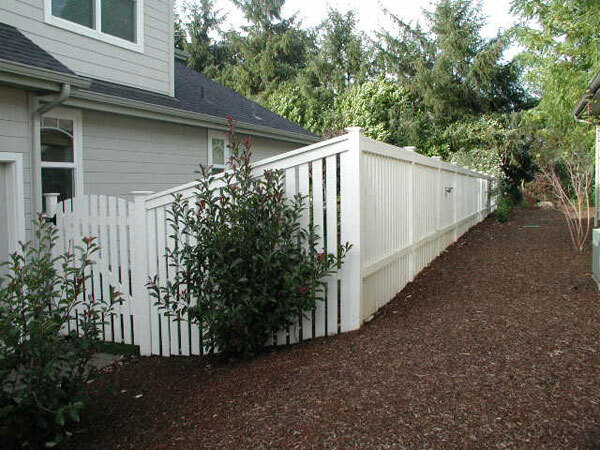 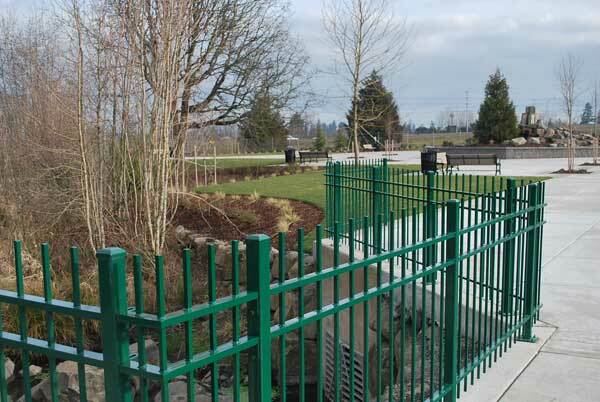 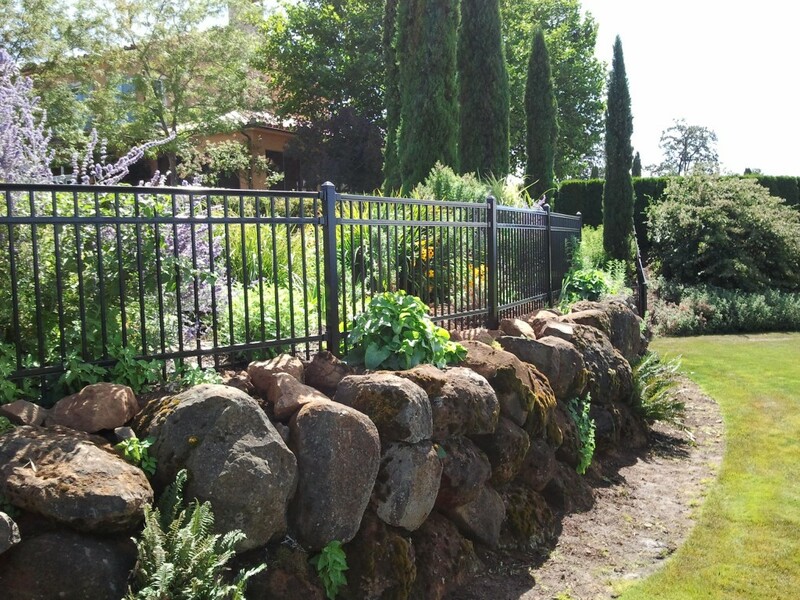 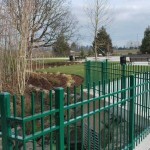 We are your trusted fencing company from Salem, OR, serving the Willamette Valley including Corvallis, Albany, Salem, Lincoln City, Newport, Wilsonville, areas in Washington and Yamhill counties. 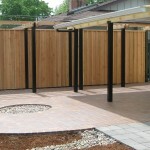 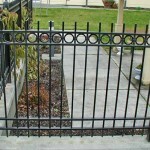 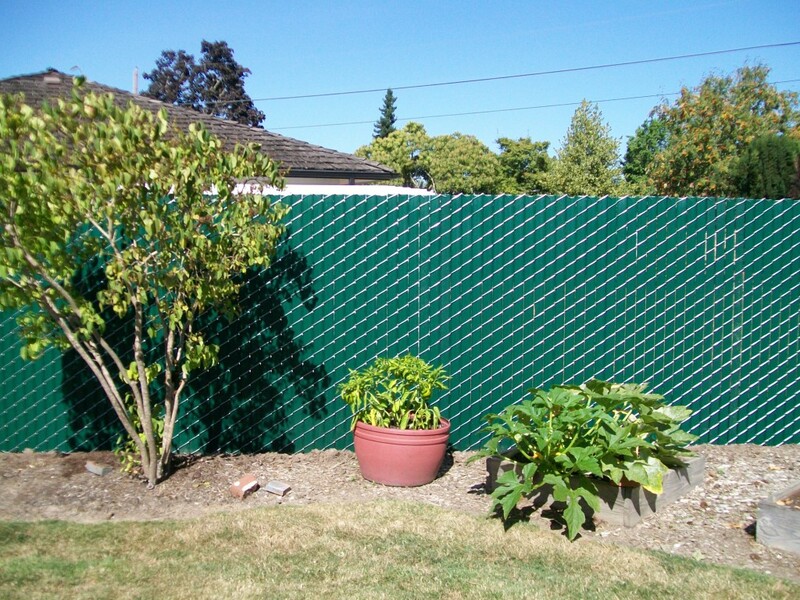 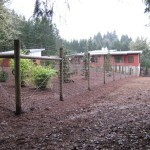 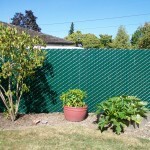 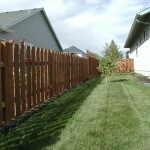 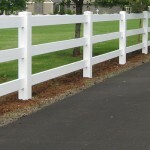 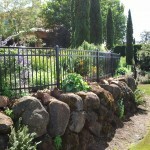 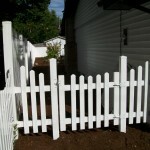 There are many reasons for fencing your lawn or yard. 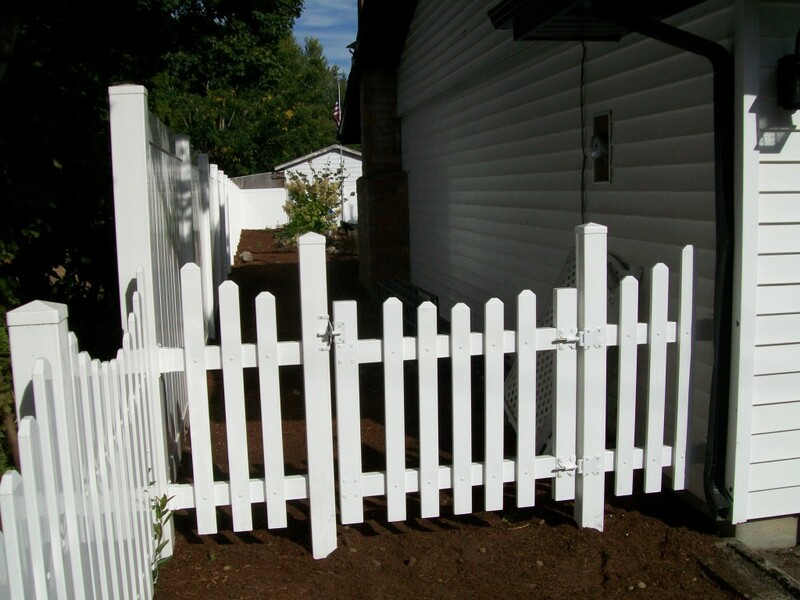 At Outdoor Fence, we provide customers with fences that will increase their home’s privacy, security, safety, value, and beauty—all at once! 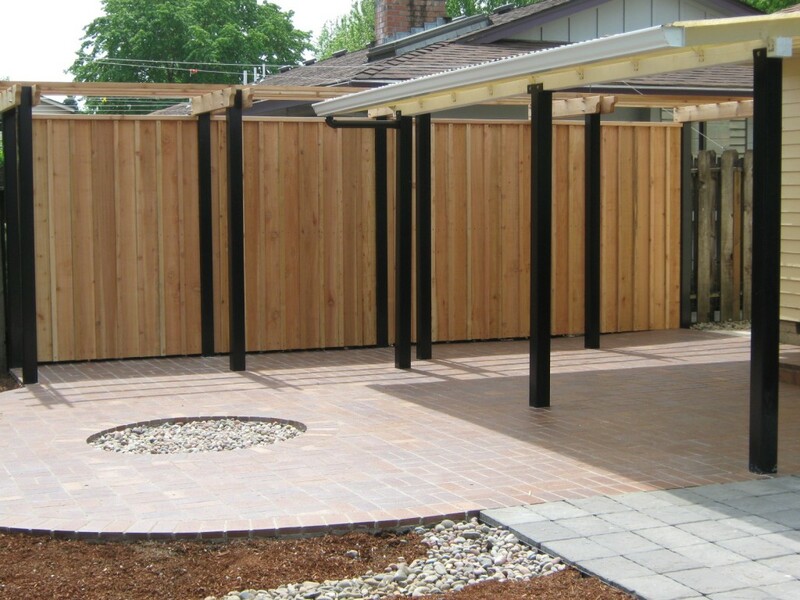 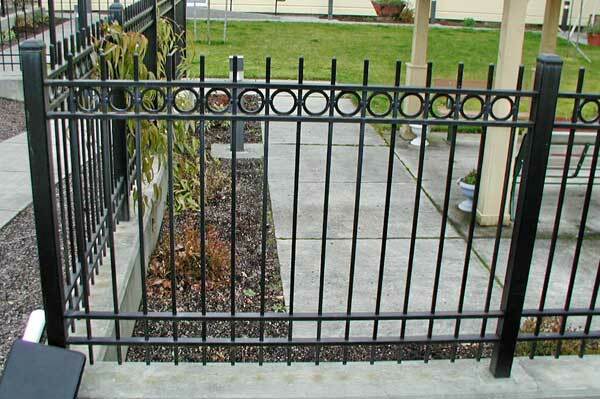 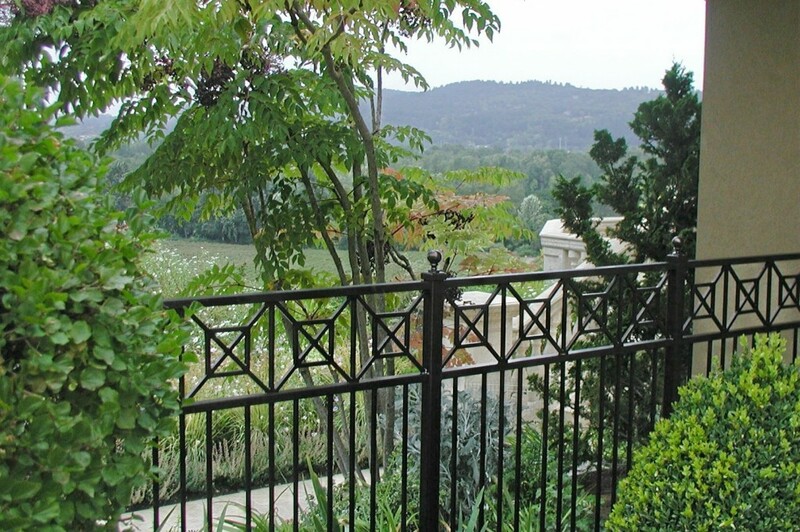 We have a variety of options to meet your needs including wood, vinyl and ornamental iron. 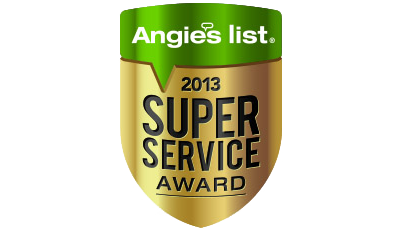 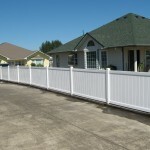 Check out our examples of styles that we have done for our customers. 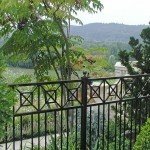 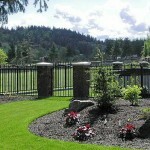 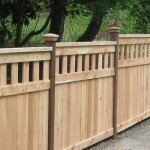 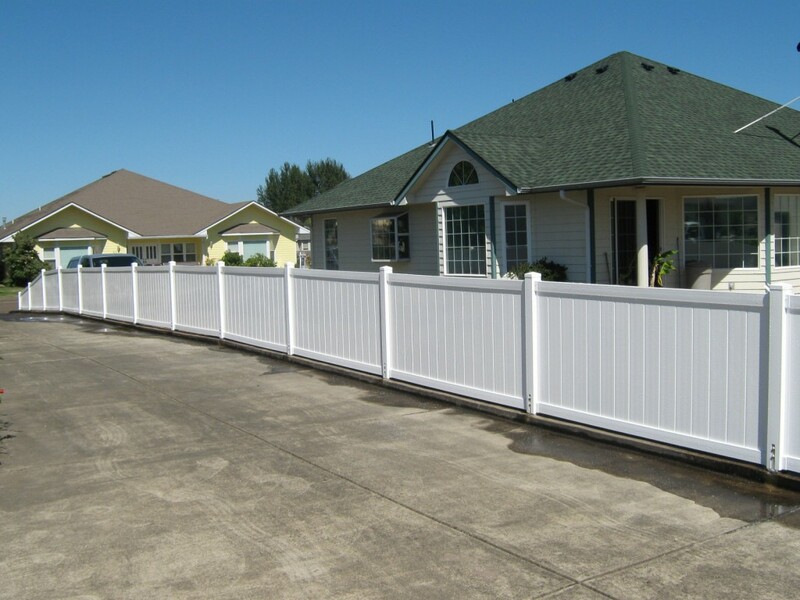 Call today for a quote on a fence, gate or railing. 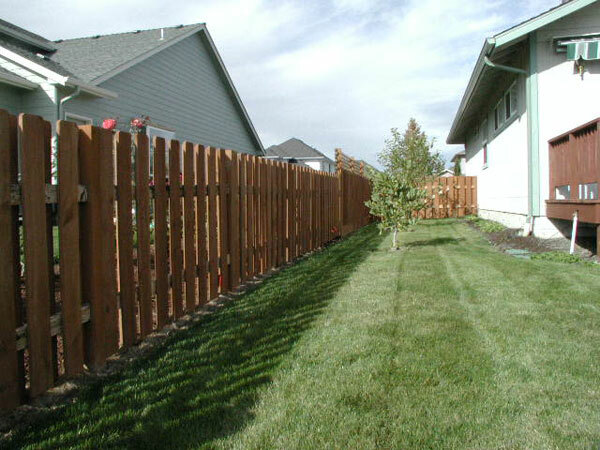 Click on images for larger view and image title.